Hey, Who Wants Another Persona 4 Figure? 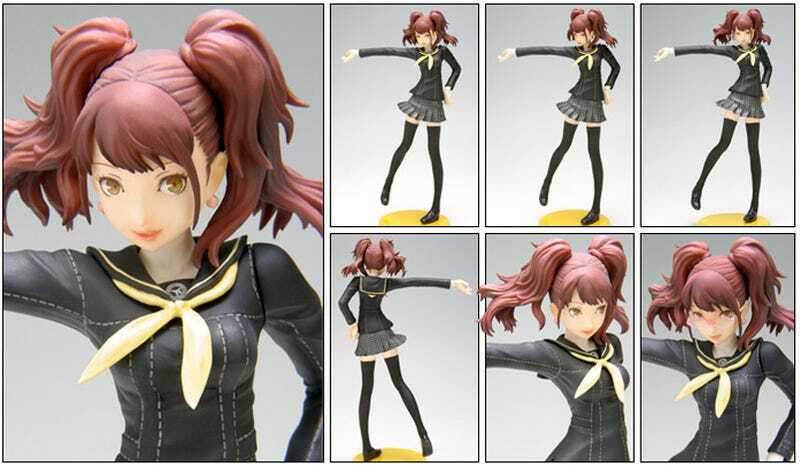 Joining Teddie, former teen idol Rise Kujikawa is the latest Persona 4 character to get immortalized in PVC. The 1/8 scale figurine is priced at ¥7,140. On sale in late October.